Great potential w/ these 2 parcels in the Town of Lamartine, 42.82 acres adjacent to HWY 23 West with lots of high visibility. 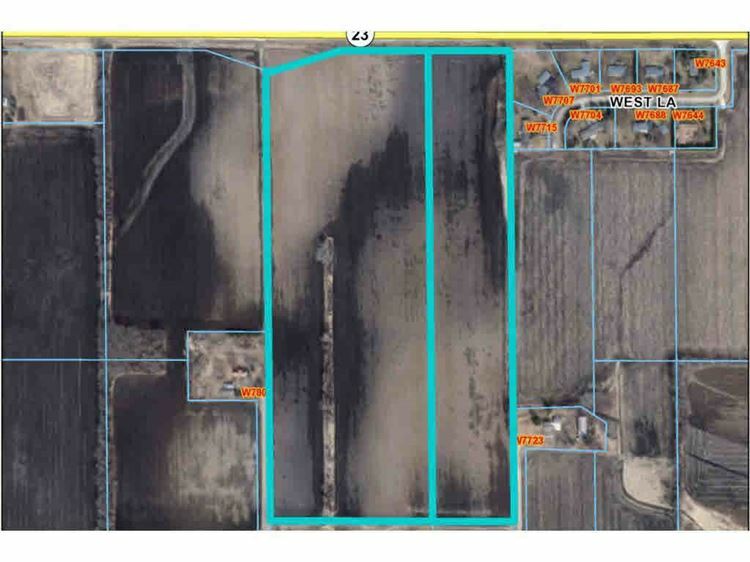 This property has road frontage galore, is currently tilled and used as high yielding cropland, great future potential for a build site, or a great long term planning investment. So many options for this unique property! This payment is based on a 30-year loan at a fixed rate of 4.12 % with a down payment of $31,672. Actual lender interest rates and loan programs may vary.